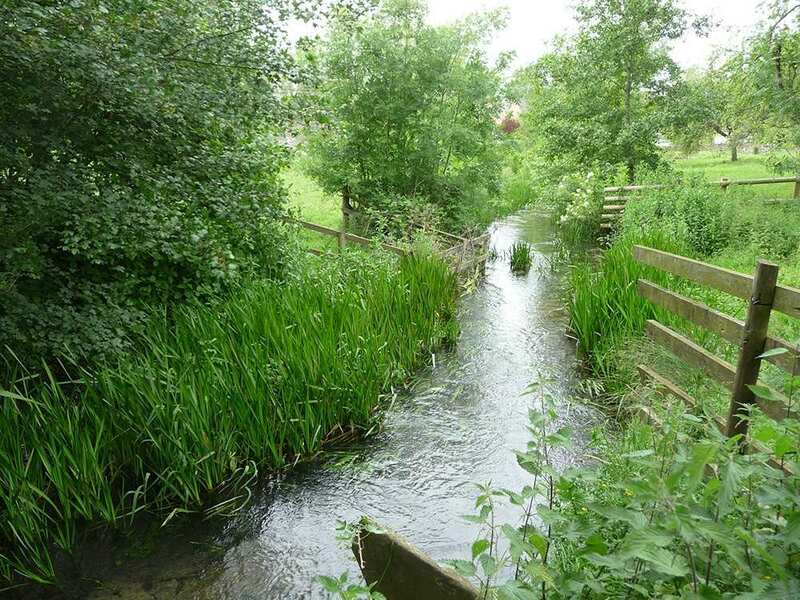 Explore the best Cotswold villages at your own pace on a circular self-guided walking holiday. Accommodation, luggage transfer and custom holiday pack included. 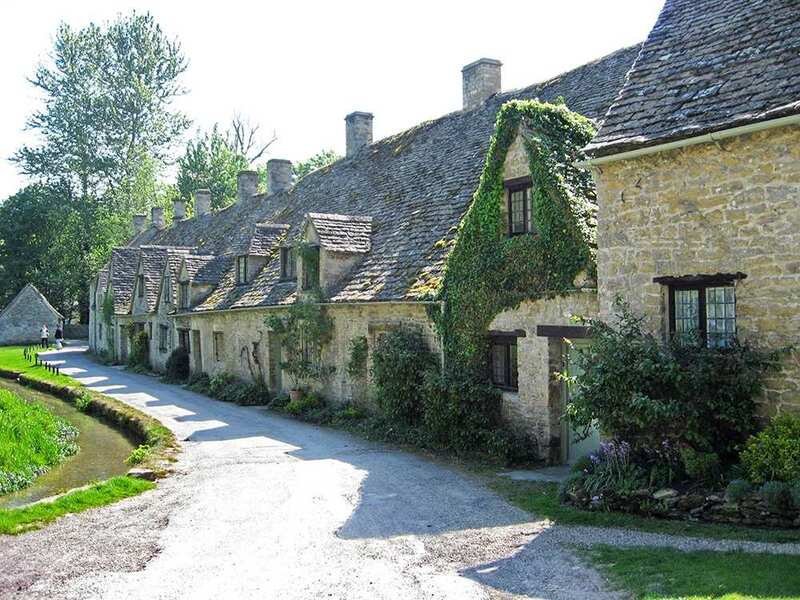 A walking holiday from Moreton-in-Marsh through the many iconic settlements of the Cotswolds. 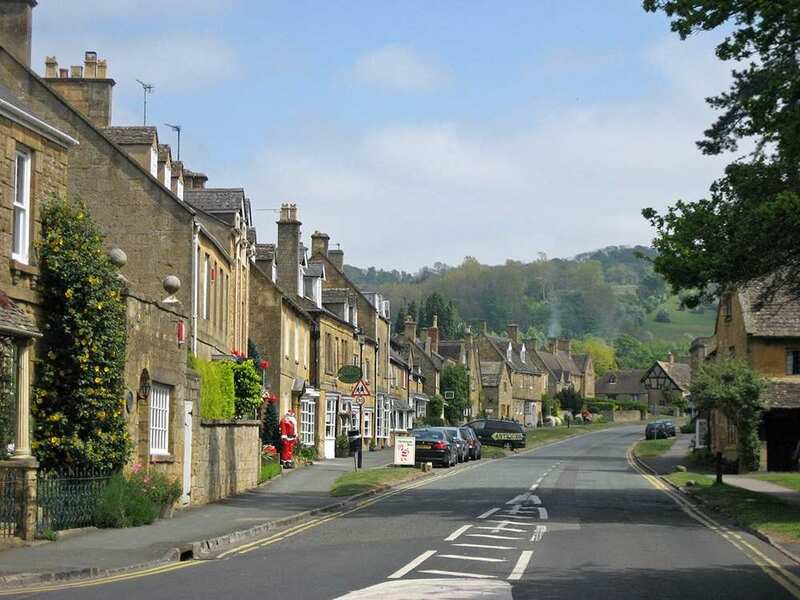 The Cotswold Villages Trail passes through twenty seven of the beautiful towns, villages and hamlets that make the Cotswolds so special. It visits the wool town of Stow-on-the-Wold, with its mellow stone houses overlooking the medieval cross and stocks in the market square, as well as Northleach, with its magnificent church and immaculate late-medieval cottages clustered around the central square; and Chipping Campden, arguably the loveliest of all the Cotswold market towns. 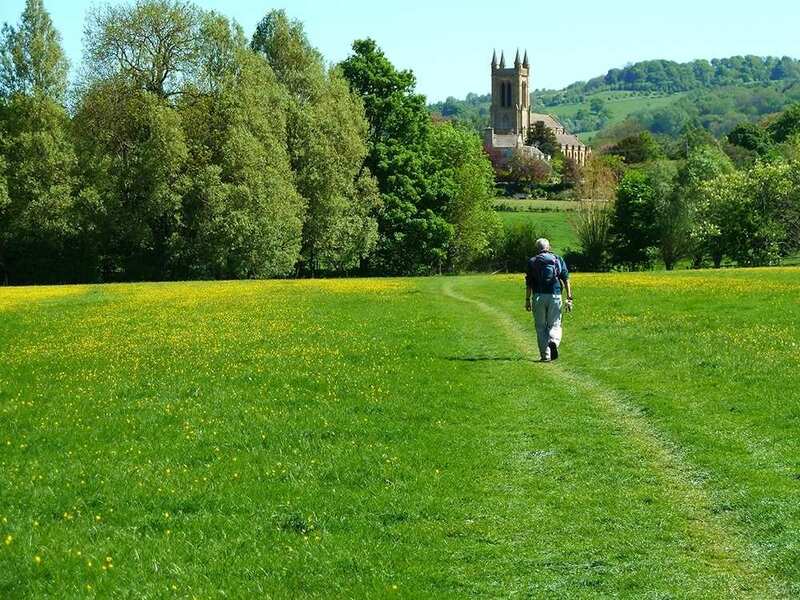 Along the way the trail also takes in a number of sites of historic interest, including Iron Age hill forts, a gothic folly, a ruined medieval abbey, Sezincote House and Sudeley Castle. Visiting the quintessentially English villages of the Cotswolds, including Chipping Campden, Stow-on-the-Wold and Bourton-on-the-Water. Discovering over a thousand years of history, from Iron Age hill forts to the stunning Sudeley Castle. Admiring the classic Cotswold sights of dry stone walls, pretty landscapes and grazing livestock. 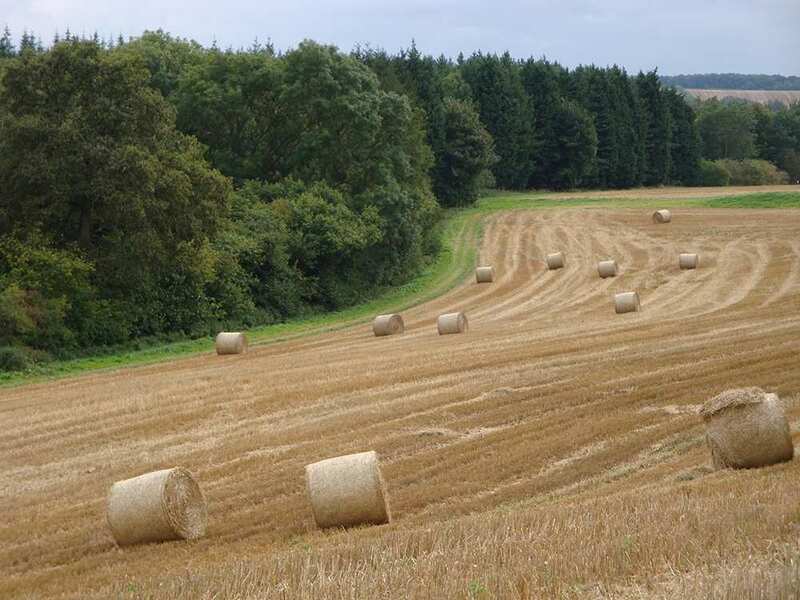 An extra night gives you a chance to explore some of the villages and old market towns along the trail, catch up with writing postcards or to simply relax and give those weary legs a rest. 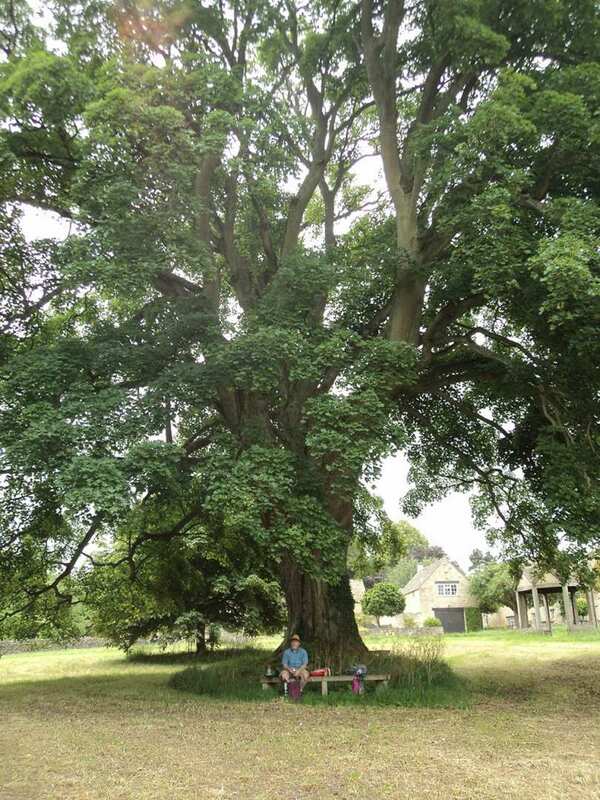 If you prefer somewhere quieter, try Guiting Power in the upper reaches of the beautiful Windrush valley. 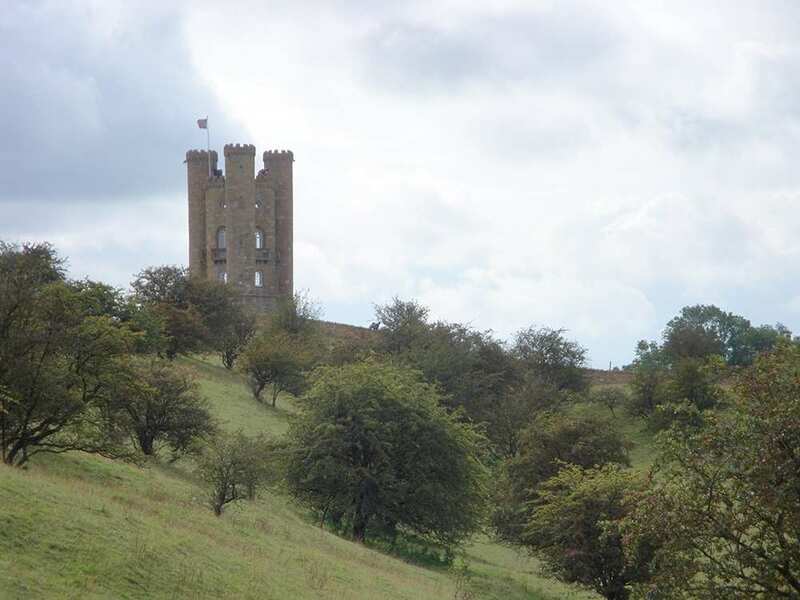 Many people also choose to have an extra night in Chipping Campden. 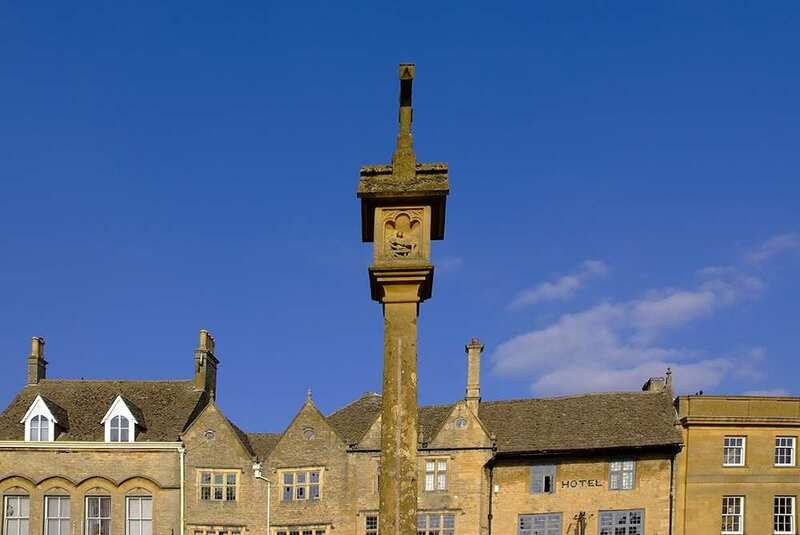 It is the loveliest, best preserved and most historically important of all the Cotswold towns. Buildings of interest include the open-sided Jacobean Market Hall, built to shelter stallholders from all weathers; the Town Hall; the 14th century Woolstaplers Hall, where the fleeces were sold and which now houses the town's museum. Opposite this is the magnificent Grevel House built in 1380. St James' Church is one of the best examples of a Cotswold 'wool' church and contains the largest memorial brass in the county, dedicated to William Grevel, 'the flower of the wool merchants of all England'. 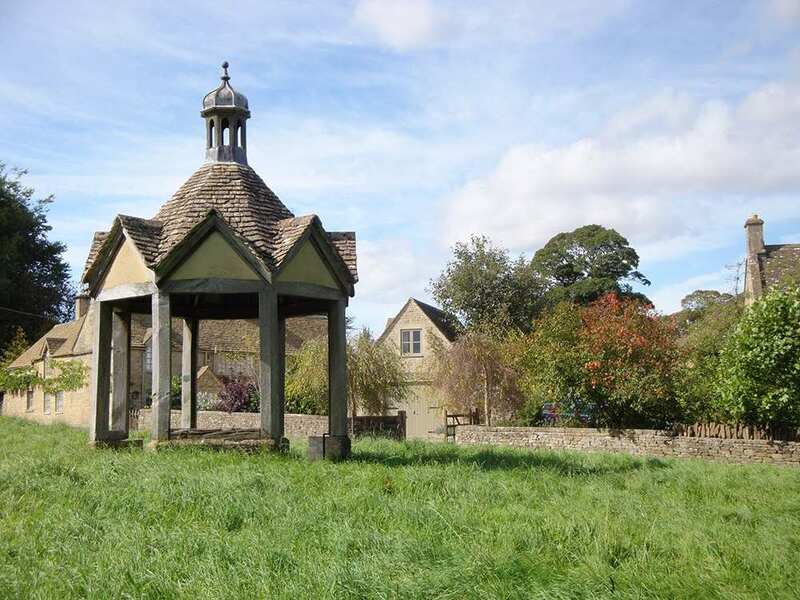 Return To The Start - The Cotswold Villages Trail is a circular tour beginning and ending in Moreton-in-Marsh.